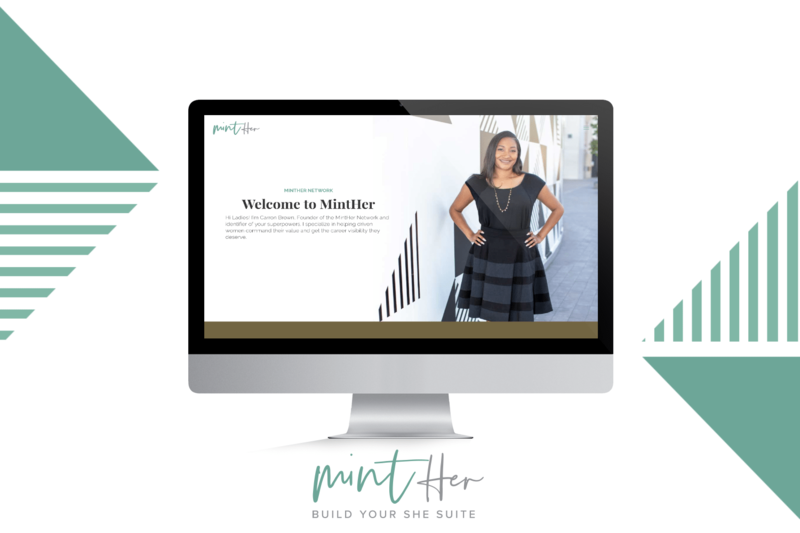 MintHer is a woman-focused career coaching company by Carron Brown. We created a one-page website that features all of MintHer’s offerings and showcases Carron’s skills. 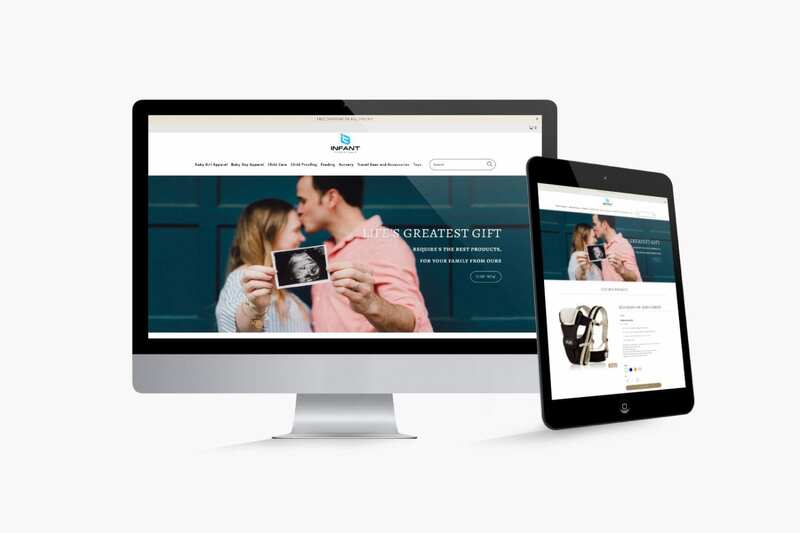 The website was integrated with multiple services to streamline the user journey for the service.